At Foxhall Dental Surgery; whilst we offer a wide range of cosmetic dental treatments, we are also firm believers in dental care for all. As such we do offer some dental services on the NHS for patients who are eligible. These service are designed to keep a patient’s teeth in good overall health but do exclude procedures such as teeth whitening which are done solely for cosmetic reasons. 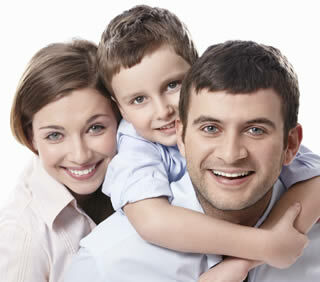 A good level of dental health care is essential to ensure that all generations maintain good oral health. Below is a list of treatments available on the NHS in their relevant bands. Scale and Polish - only if it is clinically necessary.